Download Vector file Here. 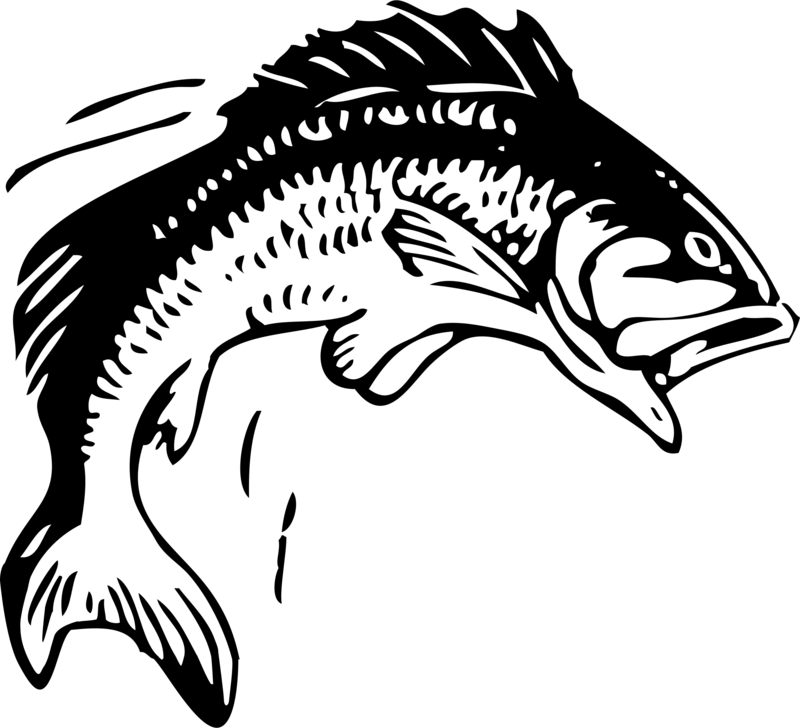 Vector clipart of a jumping fish. Graphic by Johnny Automatic.